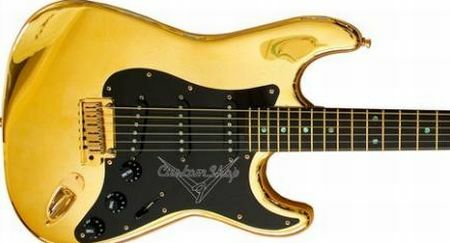 Courtesy the availability of edible gold, bling enthusiasts can now even have the taste of their favorite metal. So if you are one such bling lover and would love a sparkle of that gold dust on every meal, then the set of gold spices from internet store, Aureapassion.com are definitely for you. 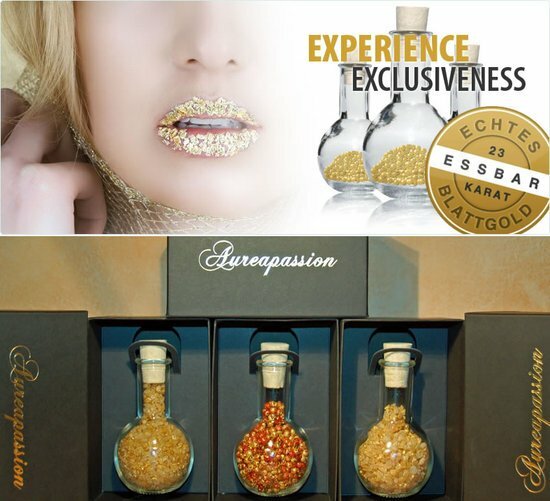 Yes, if you are craving for gold just log on to this online store and purchase for yourself the Gewürzset (spice set) which is made of golden salt from the Himalaya Mountains, pepper and gilded candies. Every 100 ml bottle contains 300mg genuine 23-carat edible gold leaf. The spices are made entirely by hand in Germany. The exquisite spices covered with real edible gold leaf are great for decorating any dish. Besides the gold leaf covered spices, the online store also offers an Orange Liquor with gold leaf. 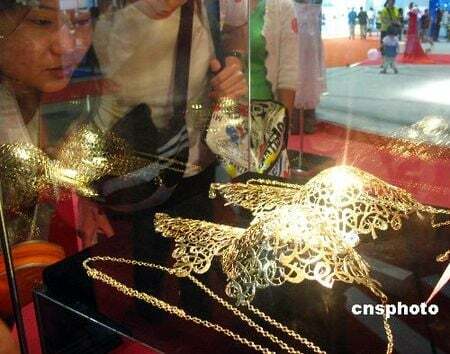 Aurea Passions hopes to increase its range of gold plated products in the near future. 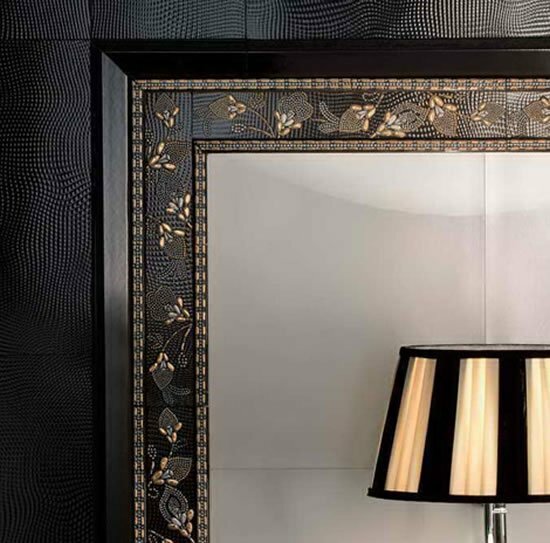 The exquisite gilded Gewürzset is priced at €233 ($295) and available here. 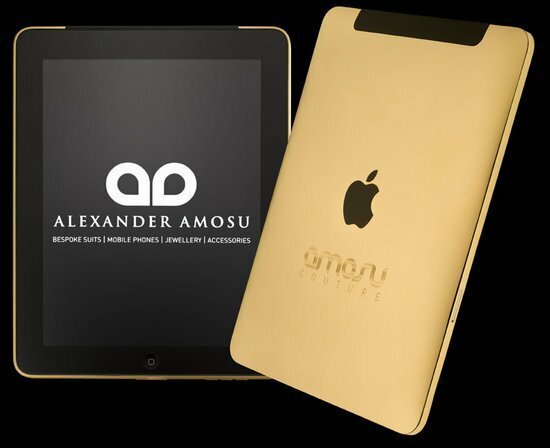 For more information on these gilded products click here.